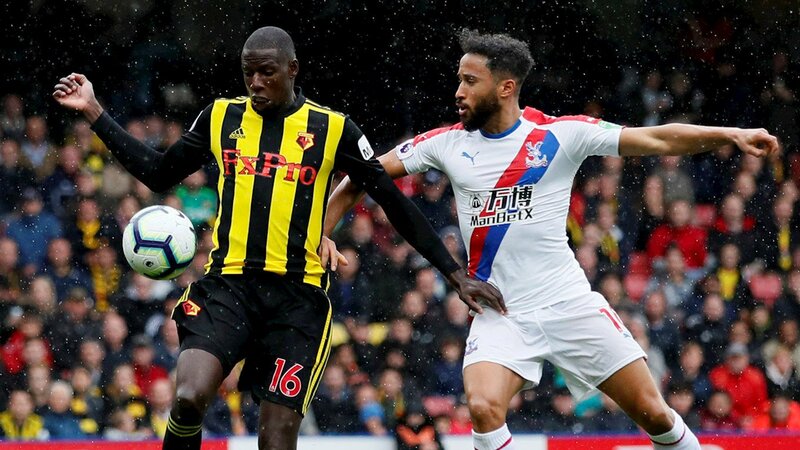 A very tight football match between Watford and Crystal Palace is about to unfold as they raise the curtain on the FA Cup quarter-final tomorrow evening. Who do you think is going to win on this evenly matched contest? Predict and challenge yourself to winnings today on 12BET. No account yet? Register now so you could support your favorite team using the 12BET Mobile Apps. The software is available on iOS and Android, including 12Access for PC to maximize sports betting and casino gaming. What are you waiting for? Start now as 12BET will be one of the brands to feature in this most-awaited game! The Hornets will be hoping that home court advantage is going to swing things in their favor against Crystal Palace. So far, the team is having an excellent form in the competition, having taken an away win over Woking (0-2), Newcastle United (0-2) and Queens Park Rangers (0-1) without having conceded a single goal. Meanwhile, the football match against Crystal Palace will be their maiden home tie in the FA Cup. Positioned 8th in the Premier League, the Hornets already won both EPL games this season against the visitor and will try to record their third victory this season despite of their recent defeat to the hands of Liverpool and Manchester City. The Blue Eagles are hoping to become the first side to score against Watford in this season’s competition. Like the host, Crystal Palace reached this stage without conceding a goal, meaning they are in a good form as well with wins being registered over Grimsby (1-0), Tottenham Hotspur (2-0), and Doncaster Rovers (0-2). Right now, the club only sits five points above 18th-placed Cardiff City, position 14 in Premier League’s table standings. Tomorrow’s meeting will represent the 120th competitive encounters between the two clubs, with Palace claiming 49 wins, while Watford has 43. Watford and Crystal Palace will head into this game on the back of a defeat, but we think that the host will have the advantage to edge a close fight to book their place in the semi-finals. Do you agree? Start your 12BET sports betting now!